For men and women on the go, grabbing a protein bar can be an excellent snack or meal replacement. While a protein shake may be the ideal method of increasing your body’s protein levels and preparing it for an intense workout, eating a protein bar can result in similar benefits. 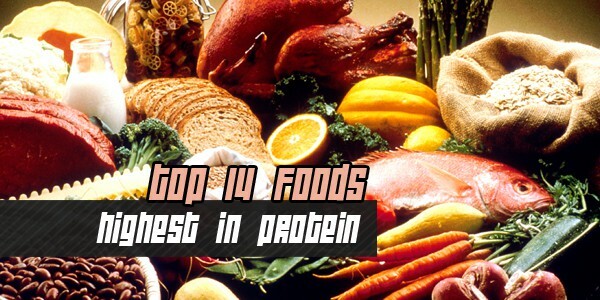 Each bar contains ingredients and nutrients that spur muscle gain. Continue reading to find out the best protein bar of 2015. This is a solid product that offers many natural ingredients and fats generated from nuts, seeds, milk proteins and grains. However, despite offering several natural ingredients the majority of the bar is produced from non-organic materials. The protein bar minimizes its’ sugar content by using low dextrose equivalent sugars that have little to no impact on the body’s blood sugar. However, the bars contain unhealthy levels of corn syrup that can contribute to poor results at the gym. Furthermore, many users complained of the gritty texture and the unpleasant aftertaste of the VPX Zero Impact Bars. Produced entirely from gluten free ingredients the ISS Research OhYear! is an excellent option for individuals with dietary restrictions or serious food allergies. Additionally, the high fiber bar uses no artificial flavors or sweeteners. As a result, taking the product on a daily basis helps to maintain a healthy blood sugar level and contribute to a reduction in body fat. On the downside, making a gluten free protein bar that contains a large amount of protein results in a less than desirable tasting bar. Still, for athletes with gluten intolerance these are the best bars on the market. 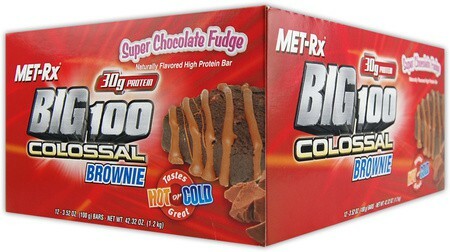 Taking the third spot in our rankings for the best protein bar of 2015 is the Met-Rx Big 100 Colossal. Available in a variety of flavors including crispy apple pie, super cookie cruch, peanut butter pretzel, chocolate chip cookie dough and chocolate fudge the protein bar is an excellent meal replacement or snack after an intense workout. Each bar has a whopping 32 grams of protein and is naturally flavored. Despite the positive attributes of the product, some users have voiced concerns over the high sugar content. Each bar contains more grams of sugar than a Twix. With 40% of your body’s needed daily protein intake in a single 270-calorie bar, the Promax Protein Bar is perfect for any bodybuilder or exercise enthusiast. Best of all, in addition to offering common flavors the Promax Bar can be purchased in lemon, cookies & cream and nutty butter crisp. 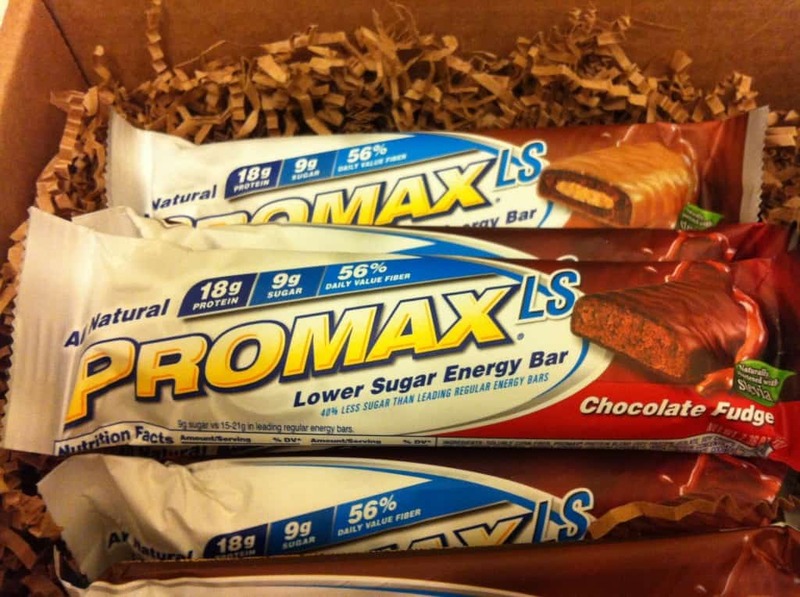 Like our #4 ranked protein bar, the Promax product is certified Gluten-free in addition to being kosher and vegetarian. Furthermore, it is produced without any preservatives, high fructose corn syrup, gelatin or artificial sweeteners. Buyers with a gluten intolerance should be aware that while the bar itself is gluten free it is produced in a facility that manufactures wheat products. Consequently, high tolerance gluten sufferers may have a reaction to this bar. Made from only all natural ingredients, the Quest Nutrition Quest Bars are easily the best tasting and overall highest quality protein bars available for purchase today. Each bar contains 17 grams of fiber, 2 grams of carbohydrates, 20 grams of protein and only 170 calories. With almost no sugar, users of this product are ensured of receiving a healthy mix of proteins and ingredients to assist in muscle gain. Many users have stated that the bar tastes like other high quality, but processed granola bars and popular candy bars. The only negative is that individuals needing a high calorie diet or additional protein may not find the Quest Nutrition Quest Bar adequate.